We repair, install and service all makes of air-conditioning and heating systems, high- and low-pressure air-distribution systems, boilers and make-up air units. We provide comprehensive preventive-maintenance programs for facilities equipment. We handle the sales, service, installation and remote-system monitoring of facilities with mechanical-automation systems, including but not limited to Tridium, Johnson Controls, Niagra, Trane Tracer, Carrier Systems, Auto Matrix, and Honeywell. We provide services, repair and replacement work relating to environmental test chambers. 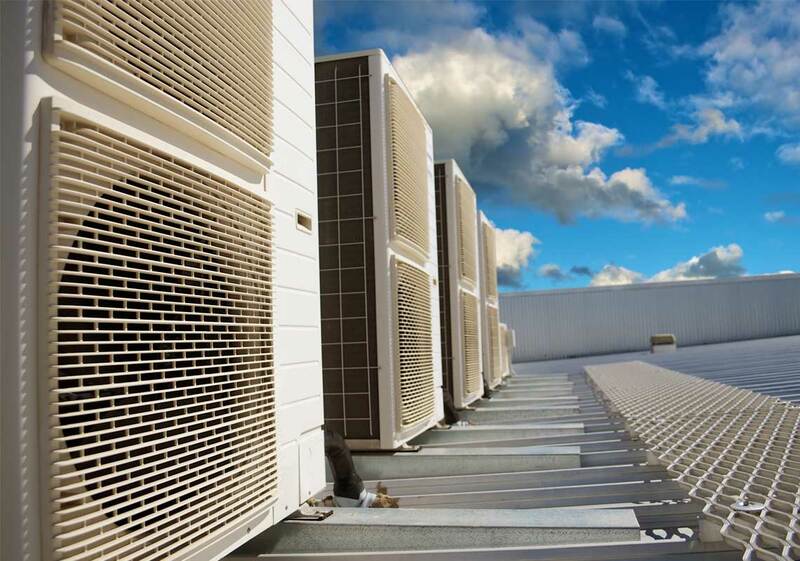 We provide HVAC and refrigeration engineering services that meet world-wide standards. We perform complete system analysis, service and maintenance of all types of pneumatic applications. We perform thorough inspections and analytics, as well as tear down, repair, and emergency replacement of all types of compressors, ranging in size from 1 ton to 400 tons. We construct, install and fabricate all types of piping and duct systems for ground-up and tenant-improved work projects. We service all major computer-room and data-center air-conditioning systems, including Liebert and Data-Aire. We repair, install and service all makes and models of steam and water systems. We are CSD 1 Boiler Certified Safety. We handle sales, service and installation of all machines. We repair, install and service Dectron, Desert Aire and Dry Aire.